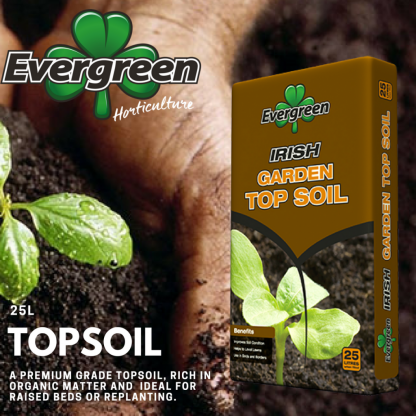 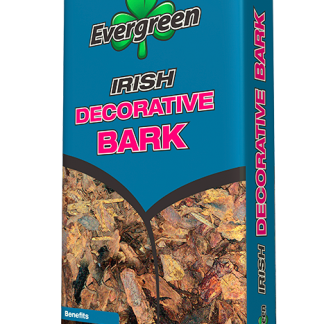 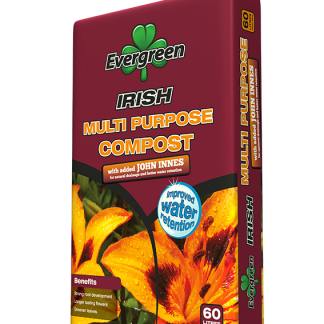 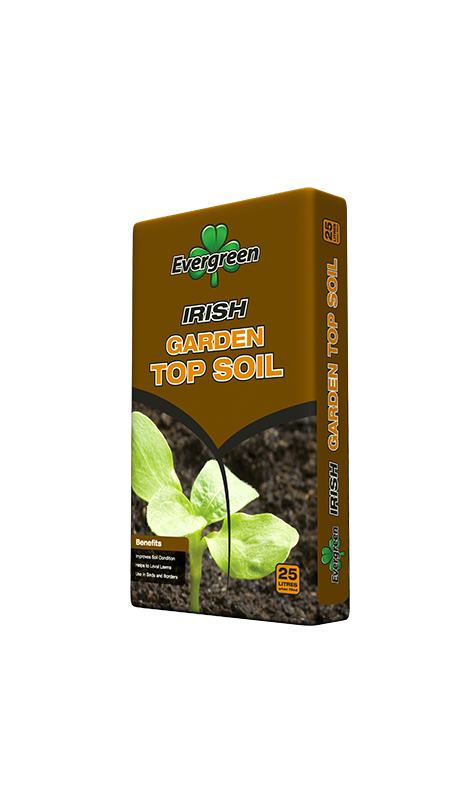 Evergreen Top Soil is a fertile loam based soil with a high content of organic matter, specially selected for use in the garden. 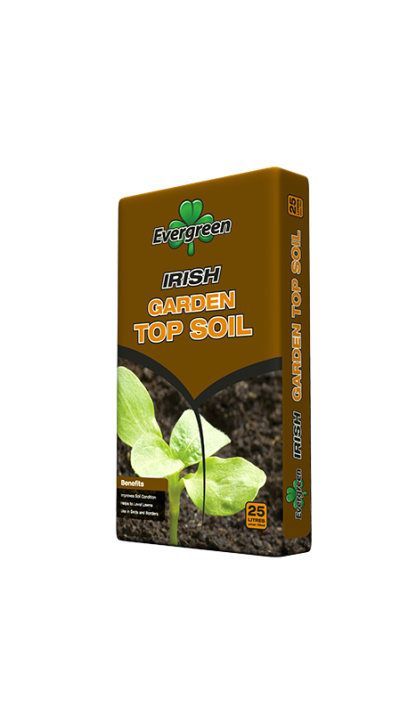 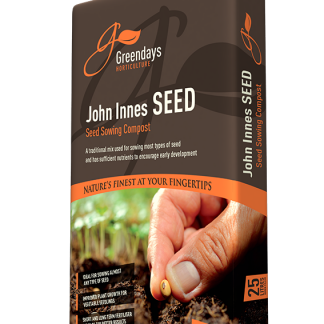 It is ideal for making or building up raised beds where existing soil is poor or for replacing soil that is tired and unsuitable for replanting. 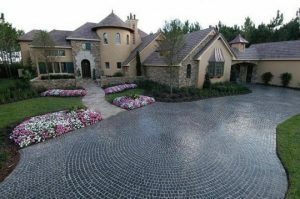 Evergreen Top Soil is a rich organic matter, adds volume to beds and conditions soil.